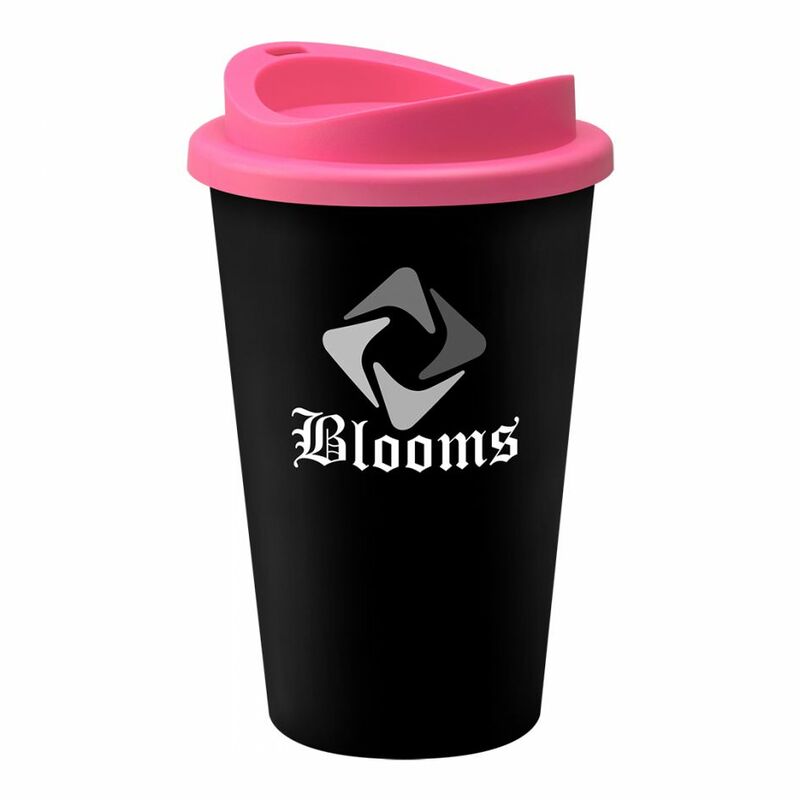 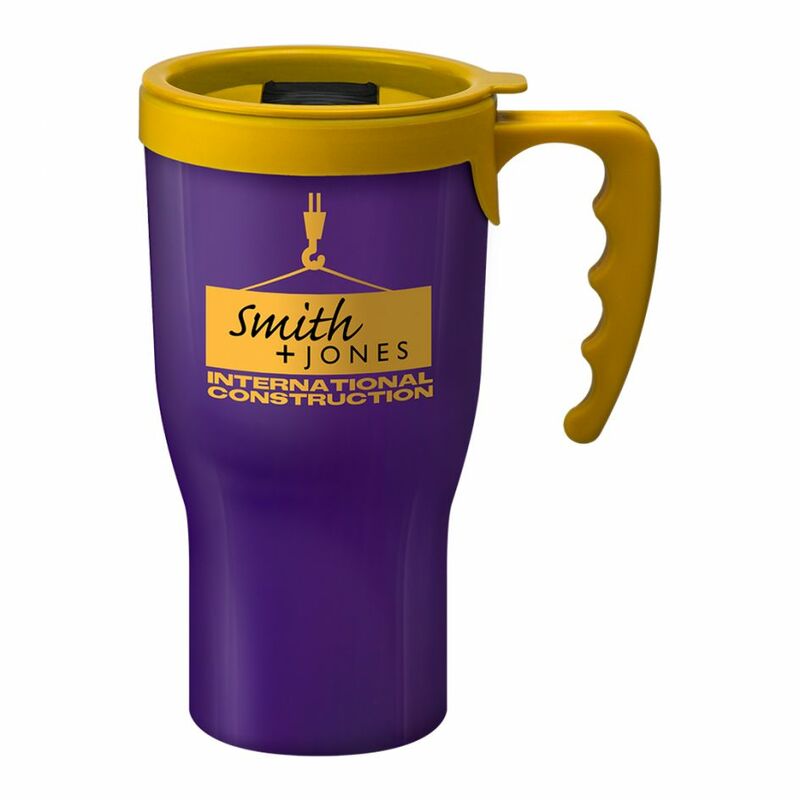 The black Universal Tumbler works well with light coloured print. 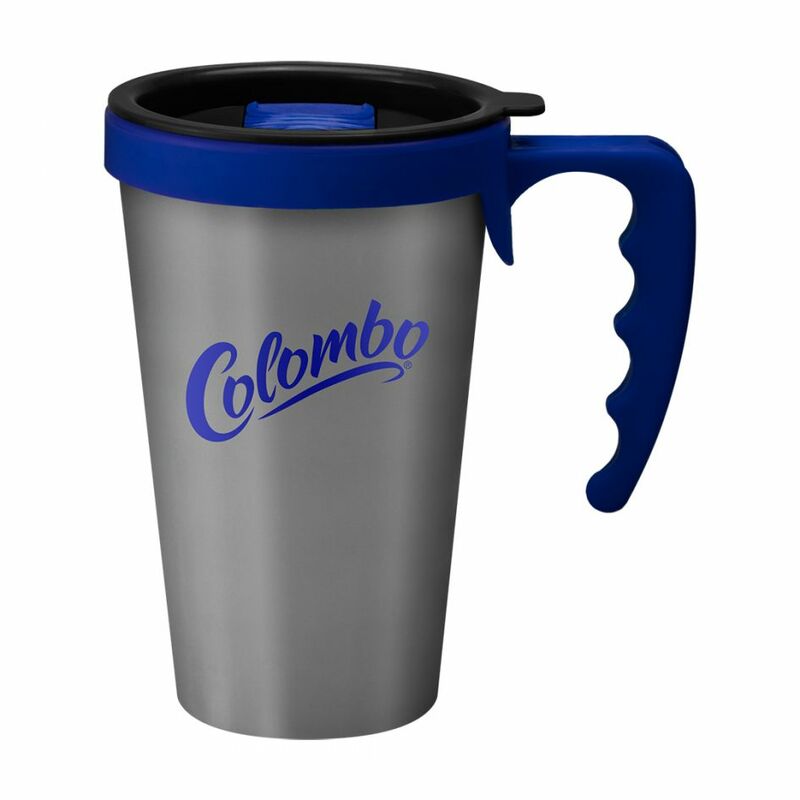 The tumbler can be coupled with a black inner for a unified look, or assembled with a white inner for a contrasting finish. 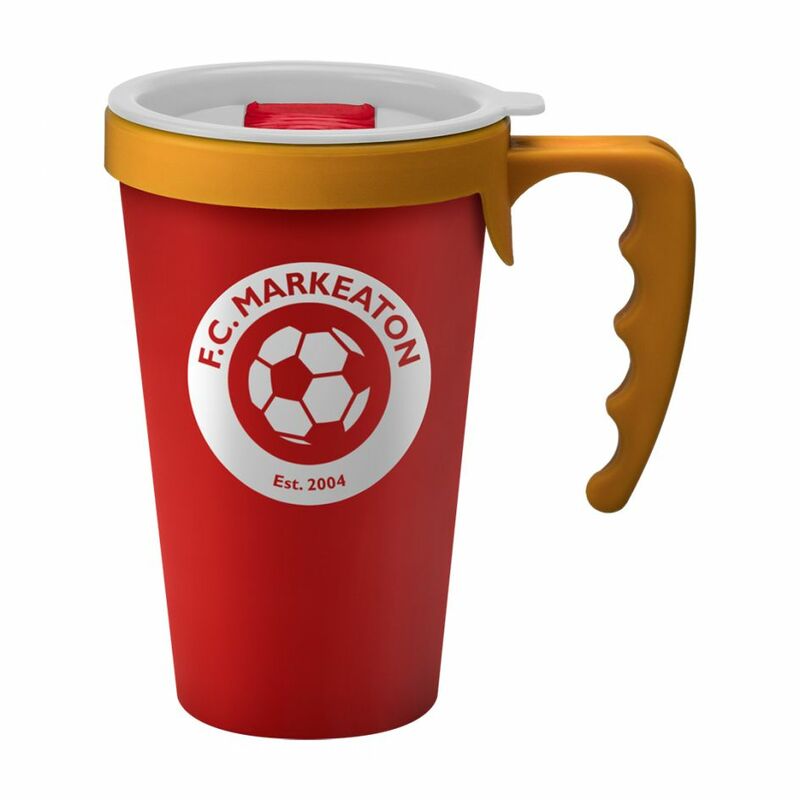 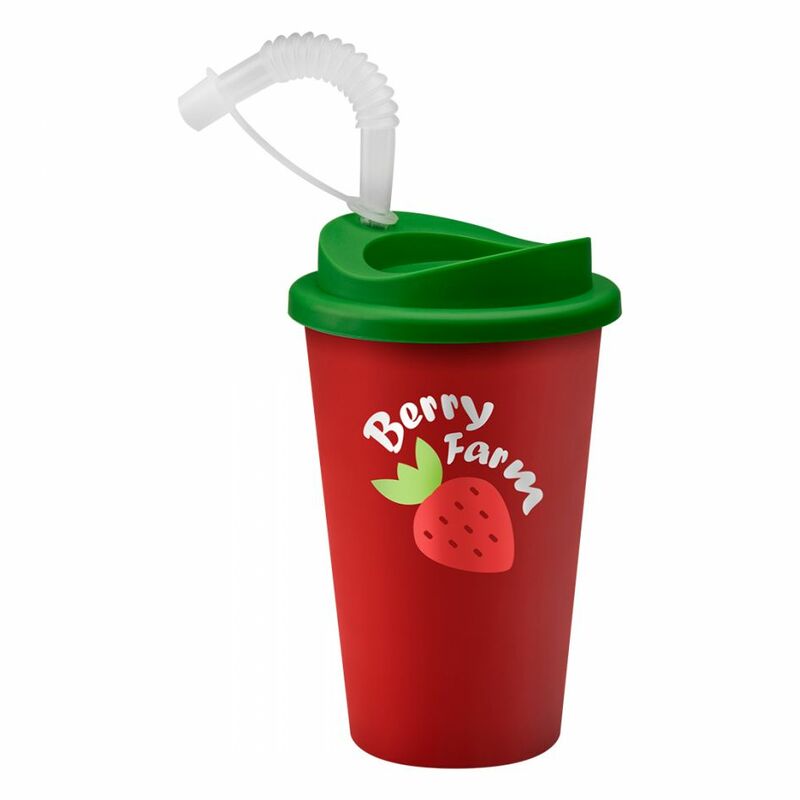 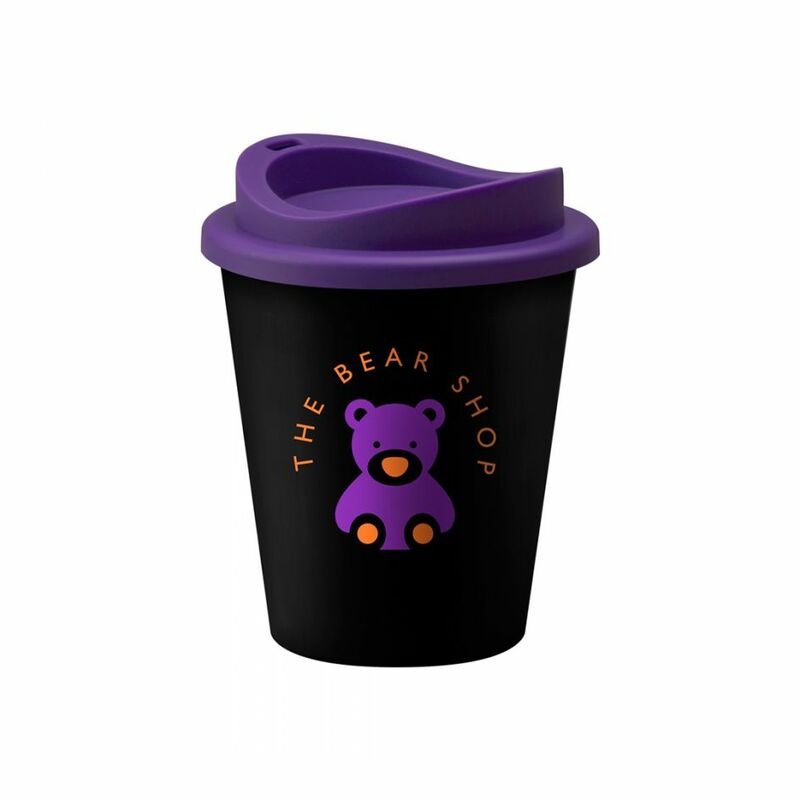 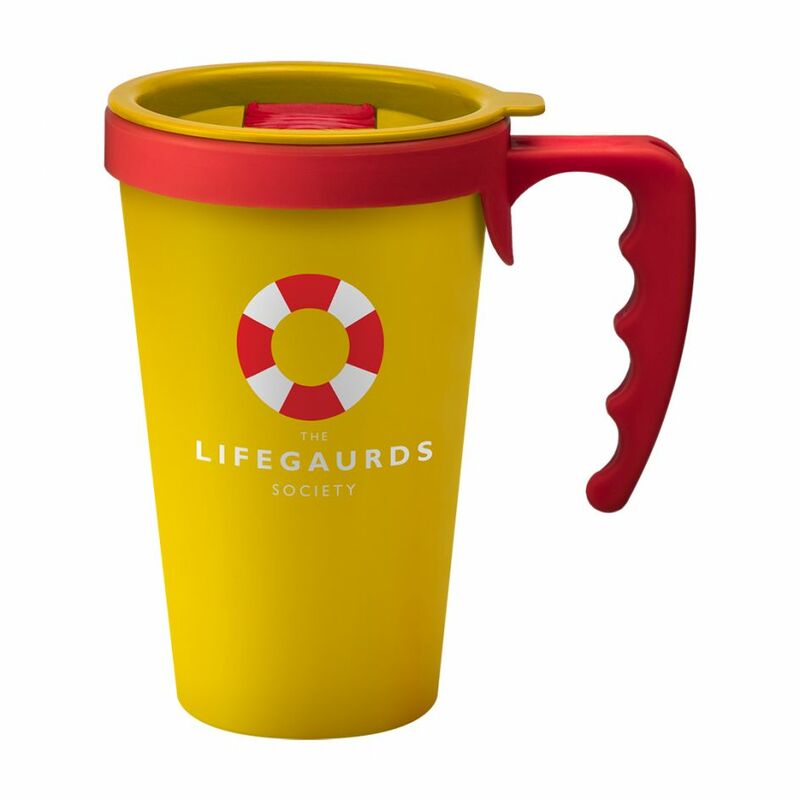 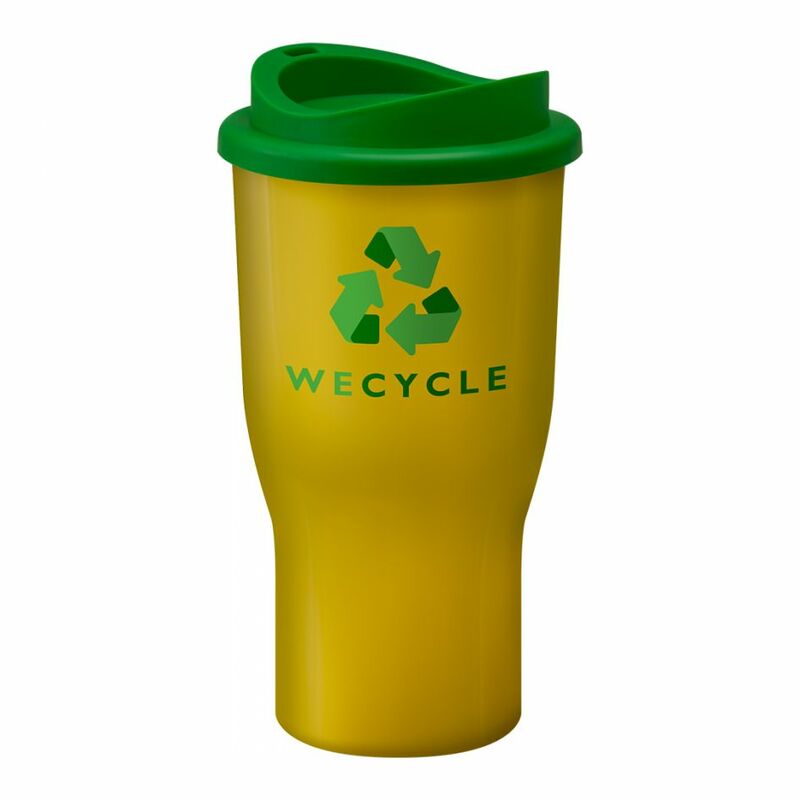 The tumbler is microwave and top-rack dishwasher safe, BPA free and keeps drinks warmer for longer.